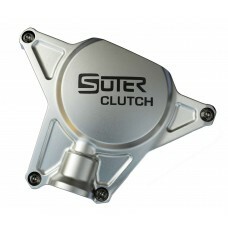 The Suter Clutch Cover for the 2015-2017 Yamaha R1 / R1M . .. 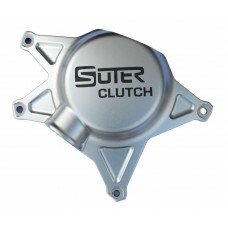 The Suter Clutch Cover for the 2006-2017 Yamaha R6 . .. 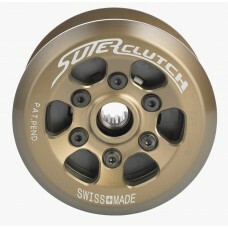 This SuterClutch slipper clutch from suter is highly impressive through its fi.. 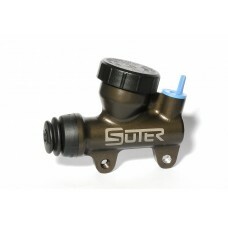 This SuterClutch is highly impressive through its fine responsiveness, the eff..
Suter Billet Rear Brake Master Cylinder - Used in World SBK competitions! P.. 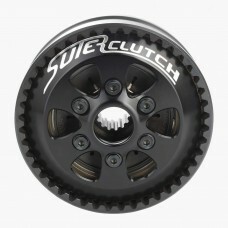 This SuterClutch is highly impressive through its fine responsivenes.. 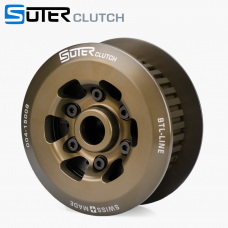 This SuterClutch is highly impressive through its fine responsiveness, the efficient inn..